1385 Glenbrook Street, Coquitlam - Studio, 0 bath - For Sale | Kelly Siah - Multiple Realty Ltd.
PLA approved for 5 lots in established area of Burke Mountain. 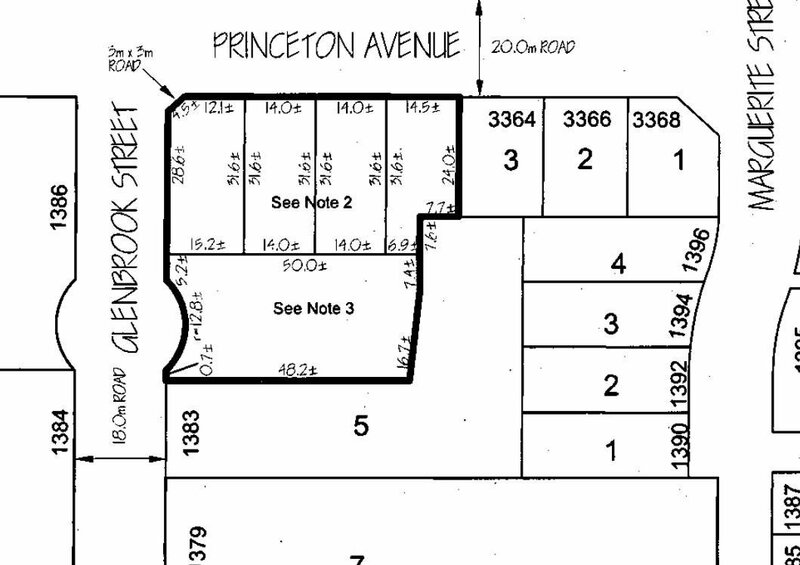 Four RS8 lots fronting on Princeton and one large 78' x 158' RS11 on Glenbrook. Gentle downslope for walk out basements. All front loaded garages. One of the best areas within walking distance to schools and new Princeton Park. Call listing agent for details.